CLP Power presented Green Elites Campus accreditation to seventeen Hong Kong Sheng Kung Hui primary schools on 13 November in recognition of their efforts to promote environmental education to pupils in the 2017/18 academic year. More than 13,000 students took part in a broad range of green education activities. Four of the schools received the Most Outstanding Award for their exceptional performances. 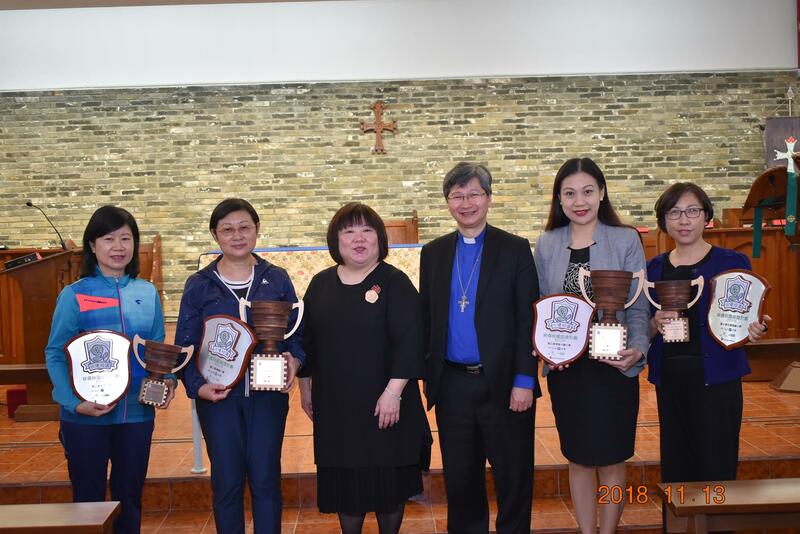 These include gold award winners Fung Kei Millennium Primary School and SKH Kei Hin Primary School, and bronze award winners Yautong Kei Hin Primary School and Fung Kei Primary School. Pupils from these schools will join Green Power nature tours to Sharp Island Geopark, Hoi Ha Wan Marine Park, or the Nam Sang Wei wetland area. CLP Power expresses that it has dedicated itself to promoting energy conservation and undertook many environmental education projects, which cover the entire education pathway from kindergarten to university. 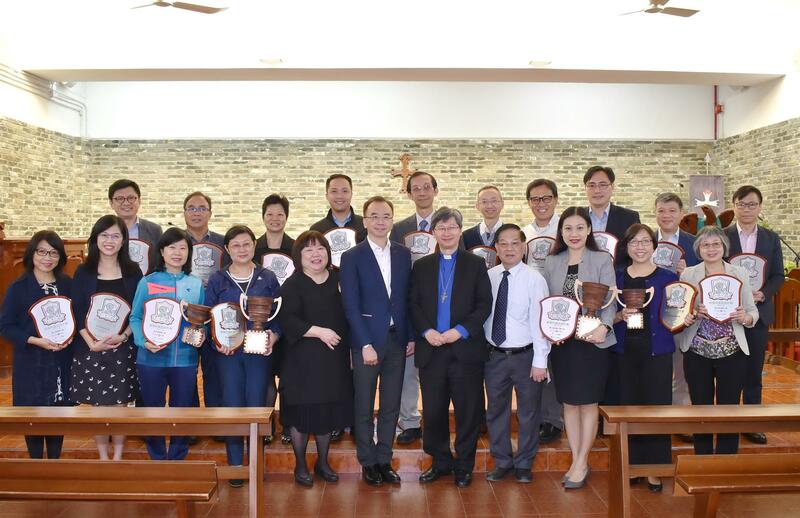 In the 2018/19 academic year, CLP will continue its partnership with Anglican (HK) Primary Schools Council Limited, Friends of the Earth (HK), Green Power, and the Green Earth to organize environmental awareness activities, helping students from eighteen HKSKH primary schools adopt low-carbon lifestyles and share the message with their families and friends.